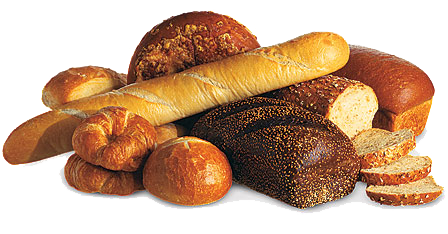 Specialty Bakery of Tulsa, Inc.
We offer a wide variety of custom made Bread, Rolls and Buns. See our 'Products' page for more information. 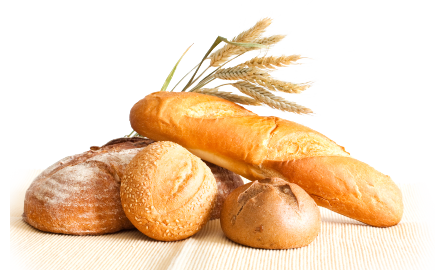 We are a Tulsa, Oklahoma based commercial bakery, who ships 36,000 pounds of bread products every day. See our 'About Us' page for our History, Production line, Office Management staff, plus more. We would like to hear from you and show you how we can meet or exceed your expectations. See our 'Contact' page on how you can call or email us. We use the highest standards in the food service industry to bring you the best quality bakery goods available. Our commitment to service is our highest priority. We know how important on-time deliveries and affordability are to you and we strive to meet your expectations. Our management team has several years experience providing you with the products you can rely on. Many of our major distributors/customers have been with us for several years. We specialize in high quality Buns, Rolls and Bread. Check out our product pages for more information. Baked Fresh Daily - We are truly a Specialty Bakery. Give us a call if you are looking for a specialty product. We strive to provide our customers with exceptional service, competitive pricing and even better bread. and good bread with fresh butter, the greatest of feats. What must you break apart in order to bring a family close together? We work With You to make your Products the way you want. WE ARE TRULY A SPECIALTY BAKERY! Copyright © 2017, Specialty Bakery of Tulsa, Inc. - All Rights Reserved.